Announced a few months ago, the Call of Duty Mobile project is becoming more specific. Developed by Tencent's Timi studio in partnership with Activision, this track optimized for smartphones (Android and iOS) is expected to be a future hit on blinds. In fact, pre-registrations are already open. As mentioned above, the game really started to make headlines in December 2018 with the release of an alpha version in some regions. It had been published as Call of Duty: Legends of War. We had also prepared a guide for you to test the game in preview. The game had finally become inaccessible to some players and the Google Play link had even been disabled. 4 months later, it reappeared on Google Play and is now available for pre-registration under the name "Call of Duty®: Mobile". The title has been modified on all the illustration images, including in the trailer. What gameplay for Call of Duty M? 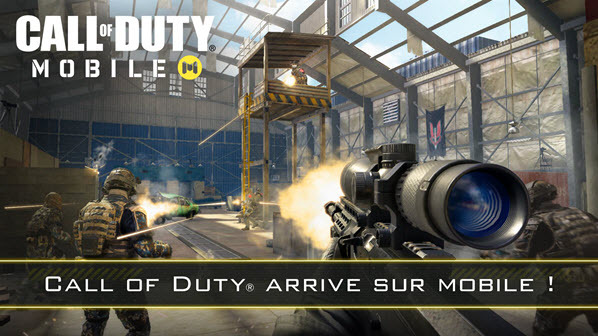 Call of Duty®: Mobile will be the first FPS title in the franchise to be released simultaneously on iOS and Android. A few years ago, Activision proposed Call of Duty: Strike Team, a game combining shooting and strategy on iOS. Call of Duty®: Mobile will offer an experience that is rather faithful to the titles of the license, released on console and PC. This is a resolutely multiplayer game that will allow you to play games with rankings, with your friends and on maps typical of the COD universe. Tencent has planned updates with the arrival of new modes and content. The game will even feature a Battle Royale mode! 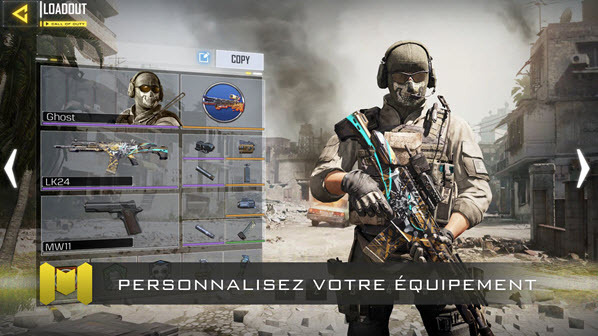 Call Of Duty M is a free-to-play game, it is currently difficult to know if the game will be Pay to Win oriented or if players will have the opportunity to progress easily and get new equipment without being forced to put their hand to the pocket. This list may of course be subject to some modifications, as the game is still under development. Activision and Tencent did not communicate specifically on Call of Duty®: Mobile. However, the game is expected to be published this year. There are rumours of a corridor going out this summer. As a reminder, the alpha version had been published the week of December 10, 2018 in Australia. The game is now entering its beta test phase. The first beta will probably arrive in the next few days. As for the alpha, Logitheque will offer you the APK and the OBB file allowing you to test COD M before anyone else. The game will probably initially be offered in Southeast Asia. Garena and Tencent agreed on a distribution of the game in the following countries: Malaysia, Philippines, Indonesia, Singapore and Thailand. 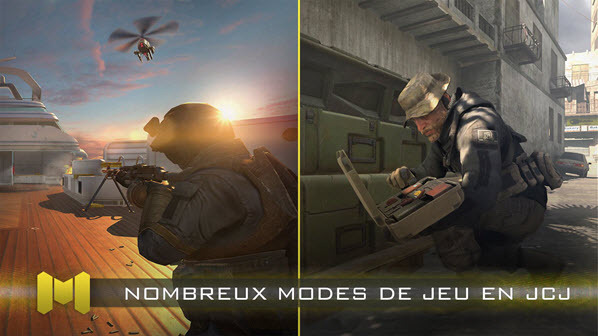 Is your smartphone compatible with Call of Duty®: Mobile? As far as RAM is concerned, the game should require at least 3 GB of RAM. You will notice that these are high-end components. Tencent is still working on graphic optimization for less powerful smartphones. Pre-registrations are open on Google Play, but not yet on the App Store.